Out on a run and get a phone call? answer the phone easily with the phone call button the side of the unit. No need to take your phone out of your pocket. With Bluetooth connectivity, you can experience the freedom of no wires attached. Compatible with any Bluetooth enabled device. 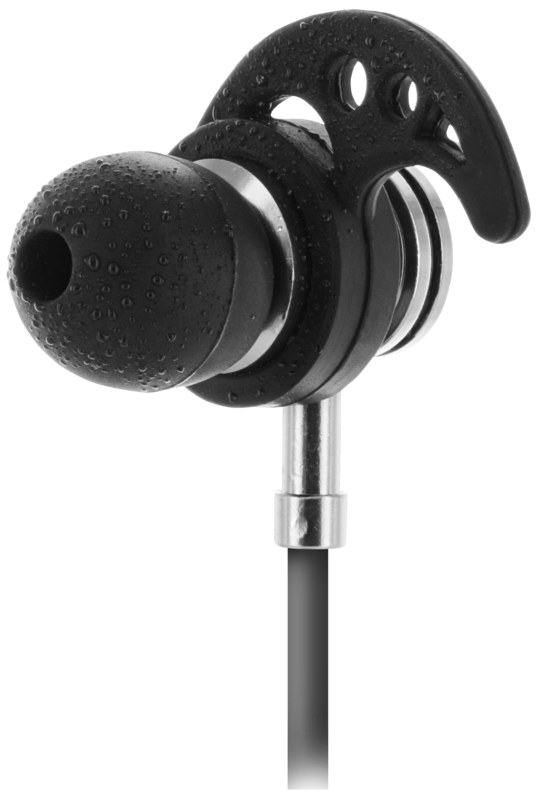 Moisture resistant IPX4 earbuds protect from splashing water and sweat, no matter the direction. Perfect for running, hiking, bike riding, and many more activities. Helps keep the earbuds in place while active. The hook fits in the top of the ear snug and with comfort in mind. Easily remove the ear hook when not active. Everyone has different shaped ears which means a single ear-pad might not fit. We have included a small, medium and large ear-pad size to get you the perfect fit! you can store your headphones in our deluxe case that will protect them from outside elements. Cords can get in the way when working out. We've included a short cord so that you don't get tangled up when exercising. 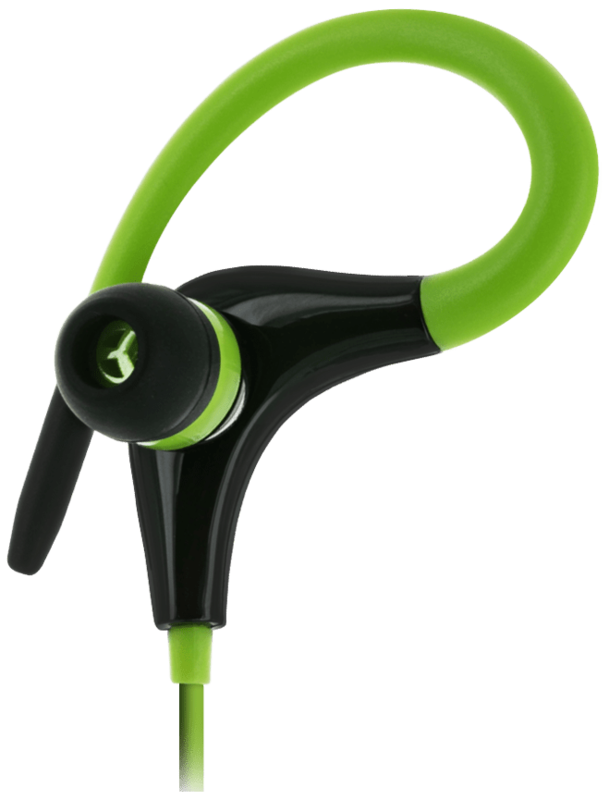 A secure fit is essential to a good sports headphone. The H5000 is designed to fit around the back of the ear securely while ensuring maximum comfort. Engineered for an aggressive lifestyle, the short cord design is ideal for use with armbands and offers a hassle-free experience while active. An additional cord is included as an extension for everyday use. © 2017 Sentry Industries, Inc. All rights reserved. In case of a problem, feel free to contact us at (845)-753-2910.